Let’s face it, we all sit at our desks dreaming of places we’d like to see or destinations we want to visit. In the film The Secret Life of Walter Mitty, Walter (Ben Stiller) is the ultimate daydreamer until he steps out of being “zoned out” and into a rollercoaster adventure. His mission – to find a photo negative – takes him into many amazing escapades – and here’s how you can visit four of the astounding landscapes featured in the film. What’s more, they’re ALL in picturesque Iceland – as the film was shot in Iceland – yes even those places which you thought were in wild Afghanistan, frozen Greenland or the Himalayas! In the film, Grundarfjörður is where Walter grabs a bike and cycles as fast as he can in the search for his photographer friend Sean O’Connell (Sean Penn). This striking area, on the Snæfellsnes peninsula, is dominated by Mount Kirkjufell, which you can climb up for an amazing view, but there’s loads more to see besides. Visit Djúpalónssandur beach to see black sand, frozen lava formations and shipwreck remains. Get on a boat to discover the abundance of wildlife including humpback whales, orcas and puffins. Stay at HI’s Grundarfjörður hostel The hostel is well-equipped with three kitchens, Wi-Fi and a mixture of dorms and private rooms, runs a number of trips to see wildlife or you can experience the many activities on offer – hiking, biking, climbing, snowmobiling, scree running, golfing, horse riding, fishing, boating and swimming. No wonder they guarantee a good night’s sleep! In the film, this is where Walter gets on his skateboard – or to skateboarding experts, ‘longboard’ – and skates his way for miles and miles. The majestic mountains provide a dramatic backdrop for this quaint town – and in the film Walter’s frenetic skateboarding seems futile in such grandiose landscapes. This is a perfect spot to visit if you love the outdoors – and not just skateboarding outside! Spend time paragliding, sea angling, kayaking, diving or hiking. Trek along Waterfall’s Lane into lush Fjardarsel, a green area with lots of waterfalls. 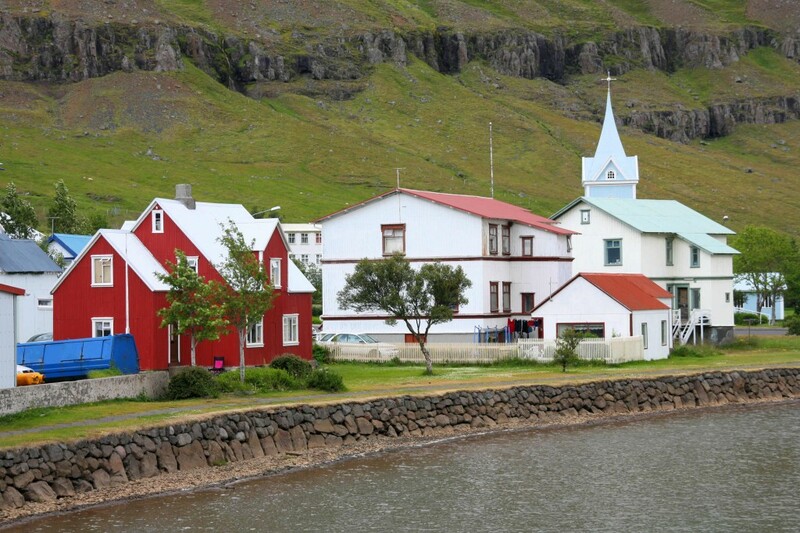 Seyðisfjörður hostel is in two different locations, depending on the season – one just outside the village facing the harbour and another in the centre of town. Both offer a range of accommodation, kitchen and common areas and useful local knowledge. 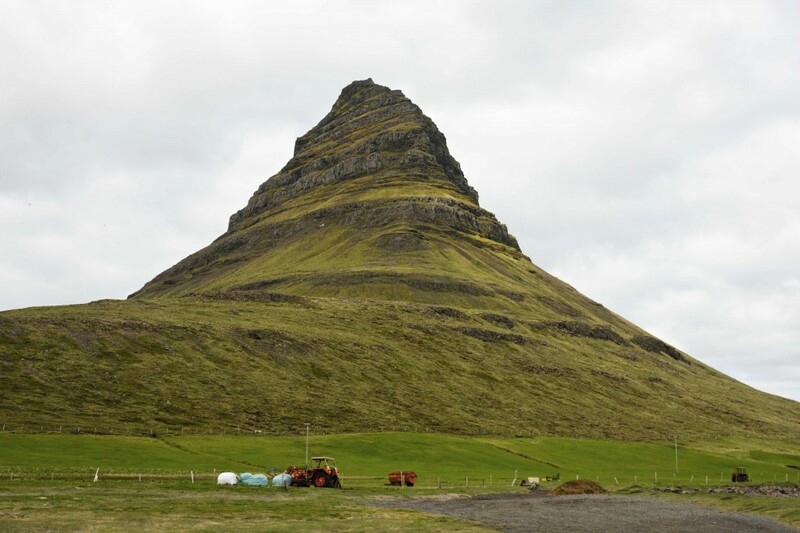 The hostel manager can tell you about the Seven Peaks Hike, a climb of seven peaks surrounding the fjord of Seyðisfjörður where you can become a Seyðisfjörður Mountain Viking! In the film, Hofn appears as Greenland Airport and the place where Walter does a karaoke version of Don’t You Want Me with a drunk – who turns out to be the local helicopter pilot. In real life, the fishing town of Höfn seems almost to float on the Hornafjörður lagoon. 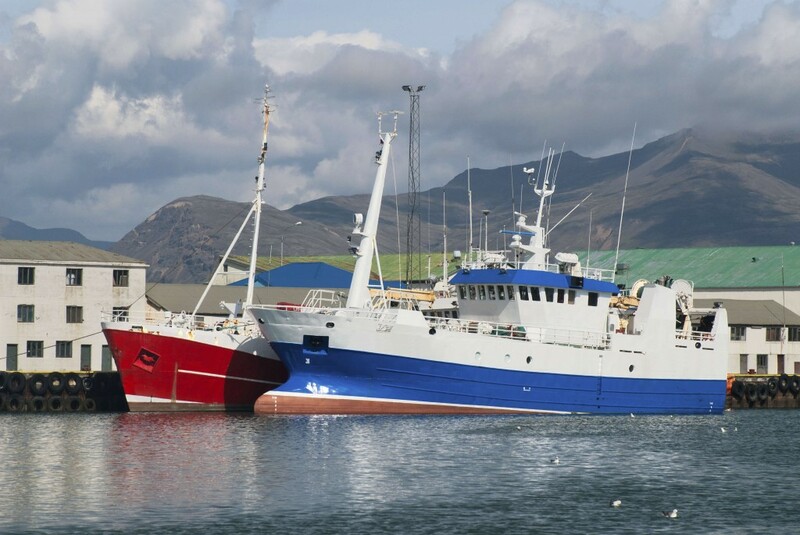 Surrounded by ice, water and mountains, Hofn has its own Lobster Festival in July when the population of Höfn celebrate the crustacean with drinks, partying, and of course, lots of delicious local lobster to feast on. Stay at our hostel in Hofn in the centre of the town and only 7km from the airport. 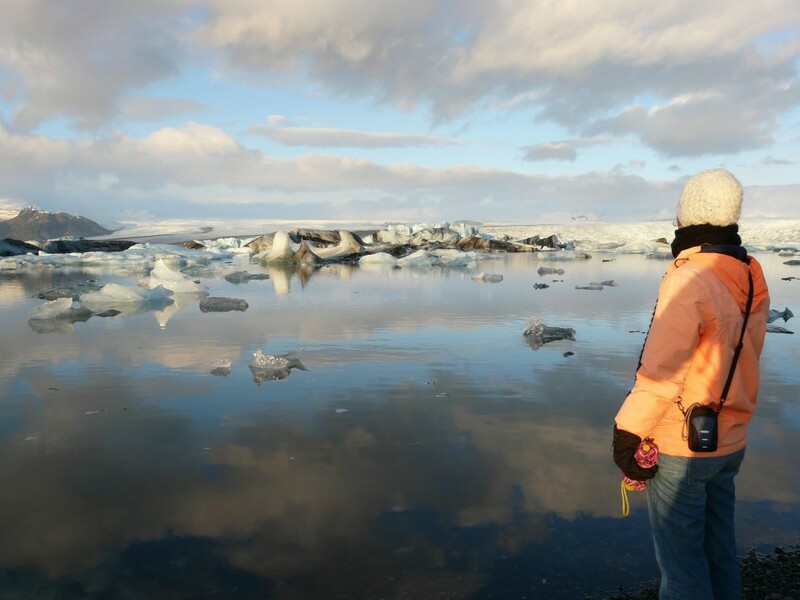 The comfortable hostel has all the facilities you could want and is a great base for visiting the Jökulsárlón glacial lagoon, the Vatnajökull glacier or the Lónsöræfi wilderness area. Choose from a variety of activities including boat tours, glacier tours on jeeps or snow mobiles, and jeep and hiking tours. 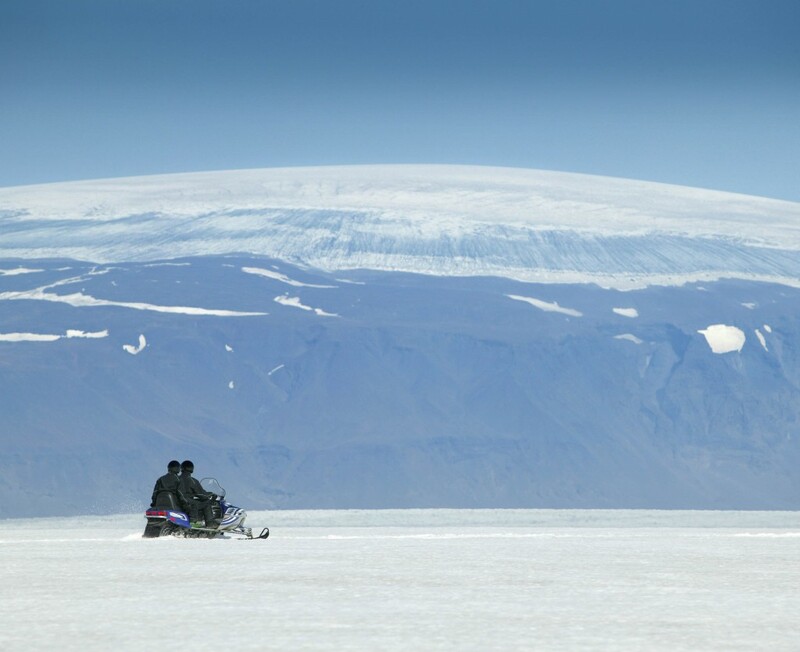 In the film Walter finally tracks down his friend Sean in remote Afghanistan – but this was actually shot in Vatnajökull national park, an enormous area of outstanding scenery. In the park, see the glacier of the same name – Europe’s biggest – which covers about 8% of the surface of Iceland! This is a place of dramatic scenery and a feeling of remote majesty. Nearby you can hike up to the peak of Kristínartindar, take a trip to Jolulsarlon Lagoon, the deepest lake in Iceland and on a dark night, you might see the incredible natural phenomenon, the Northern Lights, streaking across the sky. Stay at our Vagnsstaðir hostel The hostel is metres away from the sea where you can see varied birdlife, seals and sometimes whales in the sea. 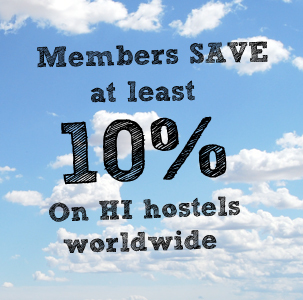 Surrounded by beautiful mountains, our hostel is great for hiking or taking a trip to Vatnajökull.